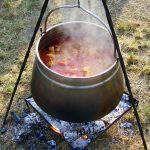 Goulash is one of the most traditional Hungarian dishes – have you ever wondered how to prepare it perfectly? It is not so hard as it might seem. You only have to know the secrets of making it. Each year, participants at the Traditional Goulash Festival can enjoy various activities related to the most peculiar dish of Alföld, Hungary. 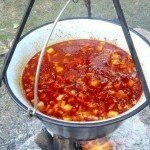 Cooking teams can take part in a competition in making the perfect goulash, which has become a Hungarikum in 2017. 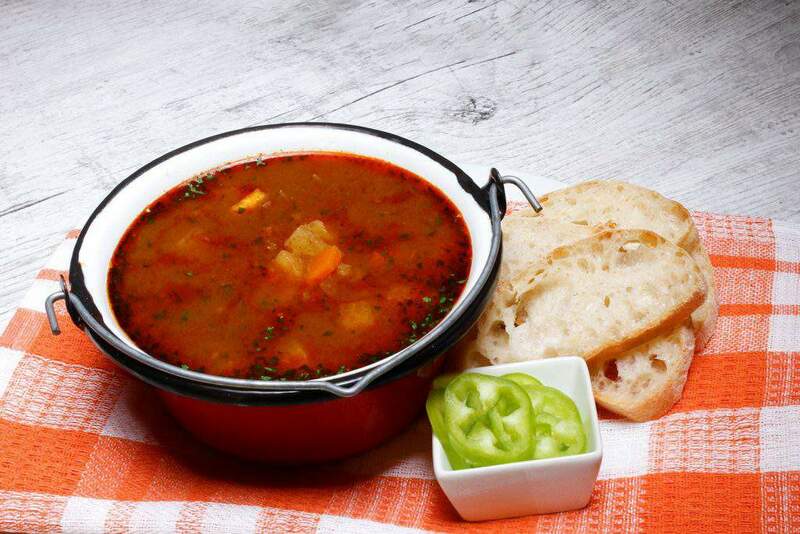 The festival’s main goal is to preserve the heritage of the traditional goulash soup, and to introduce its main features to visitors because goulash represents an essential part of Hungarian culture. 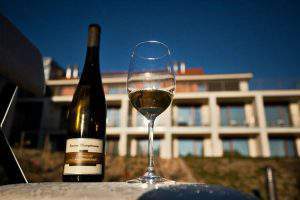 Hungarians did not use any special seasoning such as marjoram, oregano or even basil. 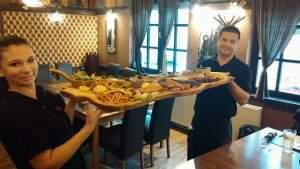 They used traditional spices, which consisted of the following: onion, garlic, paprika, pepper and salt, cumin and sometimes bay leaves. However, Hungarian goulash can be prepared to be traditional and still meet today’s gastronomic trends with small adjustments in the preparation process. 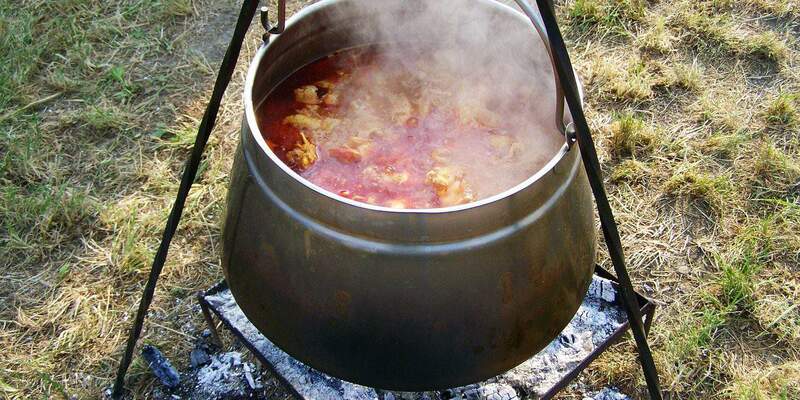 Traditional goulash is prepared in a kettle – it can perfectly accompany a garden party with friends or family. 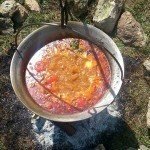 Why not cook goulash instead of grilled meat, if it is so much tastier? Nevertheless, do not forget that the best way to make ingredients and tastes blend is shaking the kettle instead of stirring it. This is because the wooden spoon can smash cubicles of meat during stirring. This way, meat will „run in the kettle”, which means that it is prepared from meat without bones and so it makes no noise when shaking the kettle. According to the traditional goulash recipe, the best choice for the meat is always the leg for goulash. It is so because ham would be too dry for the soup, while the leg is stringy and gets juicy and very tasty. When starting the preparations of goulash, make sure to use softwood first because it catches fire easily. Onions are to be steamed and fried on this type of wood and using big fire. When the onions are ready, add other ingredients and use hardwood to secure embers. Afterwards, let the goulash boil. Always keep an eye on the paprika, as it will result in bitter food in case it gets fried and burns to the side of the kettle.